Please click here to view web version if the email below is not displayed correctly. The entire process of how to get a residency training position in the U.S. is explained in detail in this book. We would like to hire motivated and talented physicians who can contribute their time and knowledge to our QBanks. Responsible for producing high quality medical cases and questions for a variety of medical licensing exams using a specific structure, with attention to grammar and wording. Position requires ability to write clearly and concisely as well as an ability to quickly learn and adapt writing style as required. Excellent English writing skills are mandatory! Proficiency in editing with attention to detail, accuracy and legibility, and proofreading to ensure consistency and delivery of high quality medical cases. Applicants are NOT required to be on-site, this position can be done from a home office. & win a free T-Shirt! If you have already used our QBank(s), and passed your actual exam, please send us your testimonial. 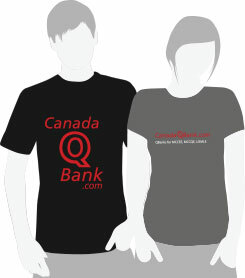 For your contribution we will give you one month free on your next subscription and a free CanadaQBank.com T-Shirt! 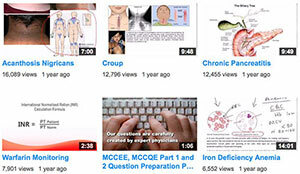 -*Note: Videos (1-2 minutes long) are eligible for a free 2 month subscription. The American Medical Residency Certification Board (AMRCB) is now fully operational and actively credentialing medical schools, medical students, and medical graduates throughout the international community. The World Health Organization (WHO) has advocated for the development of global standards for many years, and based on these recommendations, the AMRCB was initially conceived and has been developed over the last decade. Credentialing by the AMRCB is designed to ensure that international medical schools and medical students and graduates who meet accepted international educational standards are recognized within the United States. 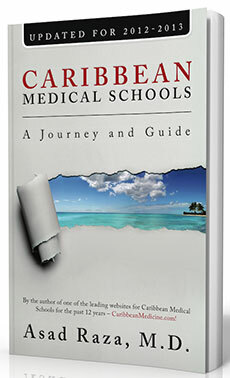 For international medical schools, certification is granted based upon one overarching principle - evidence that the institution has established, met, and achieved the goals of educating and preparing medical graduates to adequately practice medicine in the international arena. For international medical students and international medical graduates, AMRCB certification is obtained after successful completion of a 3-day conference held in the United States. Certification is granted based on participation and evaluation across multiple educational and professional areas. The specific aim of the AMRCB is to certify international medical schools, medical students, and medical graduates from an international frame of reference. 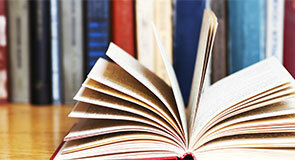 Credentialing through the AMRCB serves multiple purposes which include: the interests of the general public, improving the quality of medical education across the globe, allowing graduates to have more mobility, to foster increased respect, and to provide a source of pride to institutions who are successfully certified. Documentation of the quality and professionalism of international medical students and graduates, and of international medical institutions can actively increase potential student applications, as well as to develop new international alliances and enhance relationships with existing institutions. Once certification has been granted, the AMRCB name, logo, and materials may be utilized by international medical schools for advertising on electronic and printed communications. 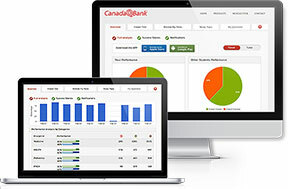 © 2008 - 2014 CanadaQBank.com is not affiliated with the Medical Council of Canada (MCC). The MCCEE, MCCQE Part 1 and MCCQE Part 2 are trademarks of the Medical Council of Canada (MCC). None of these trademarks are held by CanadaQBank.com.